So with that in mind, I went on the hunt for a few fun and creative ways to include your favorite felines in your wedding! Include them in your save the dates!! Now this one can be accomplished with a little bit of training and (more likely) ALOT of luck! There are a million cute ways to do this and is a great way to show off your feline family member! 3 Words… Custom. Cake. Toppers! 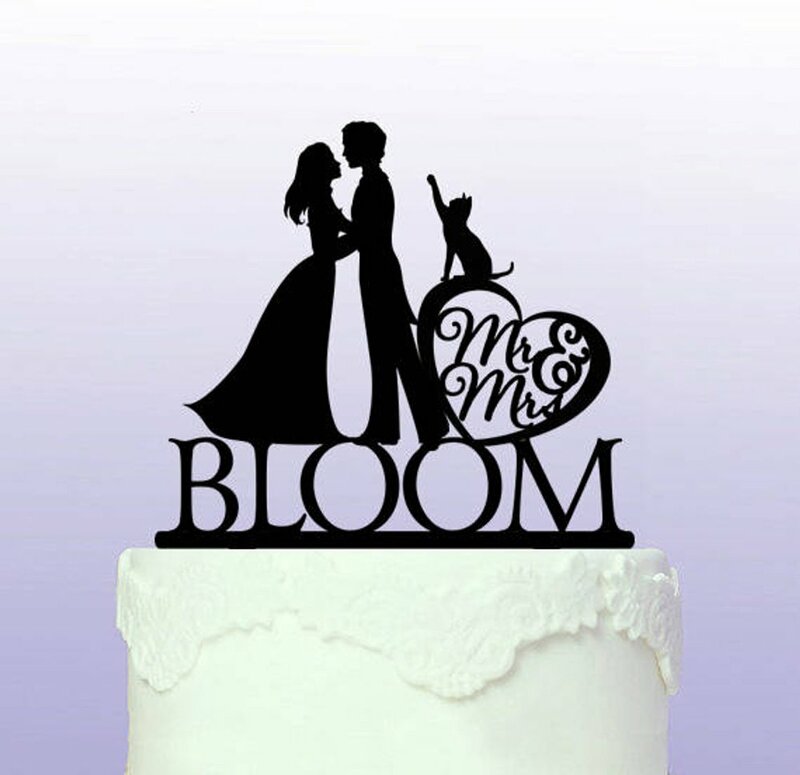 So I found a few stores on etsy that will make you custom cat cake toppers for your big day! This would probably be a first for many of your guests and would be a fun spin on more traditional cake toppers. There are a million different ones to purchase so you could have it really stand out or be as subtle as you would like! Here are four Etsy shops that will make you a custom cake topper: Topper Designer, Cake Topper Bliss, Ardere Designs, and P2Topper. Have your cat “get ready” with you = CUTE PHOTOS!! Personally, this is one of my favorite ideas! You can do this one of two ways. You can have your cat there while you actually get ready on your wedding day but… I don't necessarily recommend this option. It poses the problem of getting your dress clawed a little and someone would have to wrangle your cat so he or she doesn’t get away right before the wedding. Fear not, option two is much more doable!! So what I would personally do is have a photographer take pictures of you with your cat “getting ready” after your wedding either right after the ceremony or sometime the following week! Either way the pictures I found of brides doing this are GORGEOUS! Photos as your table numbers! I love this one! (Let’s face it, I love them all but this is still a really good one!) I love when clients use photos as table numbers! This is either something you could DIY or there are plenty of Etsy shops that will do it for you! You could do all pictures of your cats if you want to or you can do a mix of your engagement photos, of you and your fiance, your friends and fam too! White Pine Weddings on Etsy makes adorable pet table numbers for weddings!! King Street Cats - located in Alexandria, VA; they are a non-profit, no-kill cat rescue and sanctuary. Fairfax County Animal Shelter - This is where our beloved Tilly (and her little sister Zoe) came from!! Located in (you guessed it!) Fairfax, VA; this is a great shelter that is non-profit, no kill and they help 4,000-5,000 animals pass through and find homes every year! 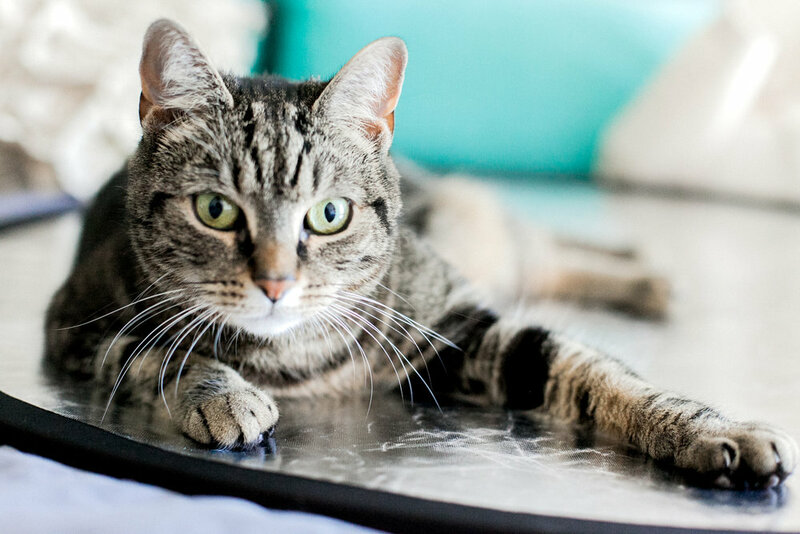 Crumbs and Whiskers - They are a cat cafe and animal rescue in Washington, DC! They do adoptions out of the cafe itself along with partnering with rescues that help pull cats out of high risk, kill shelters!! Animal Welfare League of Arlington - located in Arlington, VA; they are a non-profit, not kill shelter that works with rescues and shelters all over the state to find loving homes for all different animals. Best Friends Animal Society - this is a national animal rescue that is a leader in the no-kill rescue movement and has done some amazing things for raising animal awareness!! 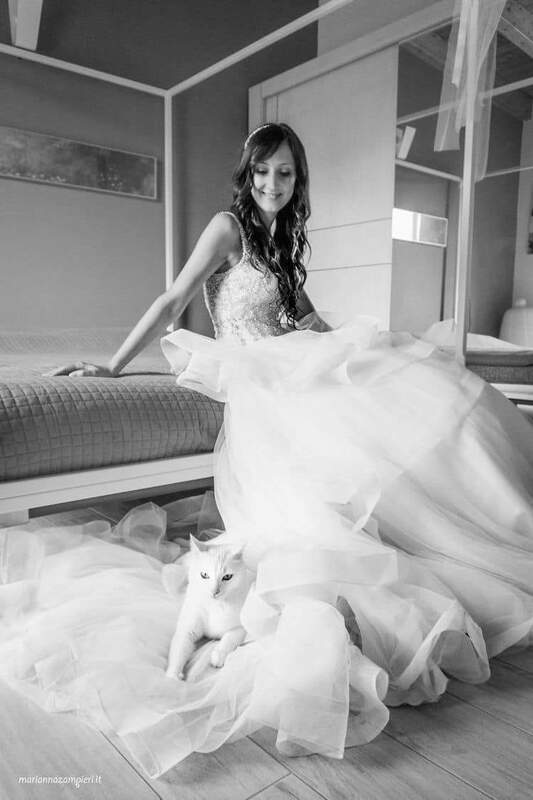 However you choose to include your feline furbabies on your wedding day, you wont regret it!